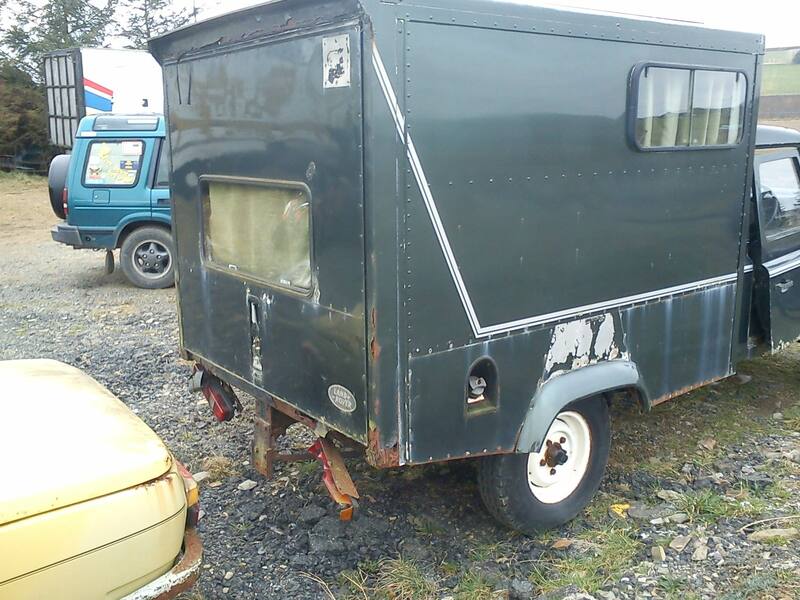 We know have a motorhome, it is an Isuzu NPR 6ton truck, 4 berth with shower and toilet. So will be puting photos up and writing about that know, still have no name yet, will update asap. Traders coming in thursday to get ready. a few in on Wedensday. People in for camping, TY was in charge of camping field he did a great job, We also had Nigel and Pamala showing display motors where to pitch up. A lot of diferant food stalls, all doing a rawring trade, also the bars, real ale, cider, champayne and pub beers and spirits. Mark and his crew did a great job in helping to clear away Sunday evning, with others. Start 8/05/13, Needed new exhaust so tow Sasha 15 miles to garage, hand over flange and nuts for manifold go for tea, gat phone call wrong nuts, so have to tow it back home, have to cancel mot, find nuts phoned to rebook have to wait a week. 15/05/13, tow camper back new exhaust fixed on; have trouble getting in gear to get off ramp, find gear and go up the road to get fuel, jumping out of high range, go to put fuel in, had fitted new cap found out did not tack key, so have to tow home again, tried gears not going in, decide to adjust no go so need new master cylinder, 60 miles round trip, fit on bleed all good, rebook MOT for 17/05/13. 16/05/13, just checking motor over slight problem with heater lose connection refill header tank, got heater working ok. Everything else seems good. 17/05/13, failed mot, the drop arm ball joint we fitted, when he lifted it up on ramp, the circlip had fell out and bottom cup, n/s rear bearing lose, no split pins in castle nuts missing on rear anti roll bar. 18/05/13, decided to renew drop arm bit of a job but got it changed, after getting ball joint splitter. 20/05/13, was advised to change seat belt receiver, also bump stops, and clean window screen. So off for retest when we got their fluid pouring out from steering box, one of the fitters said any box would fit, on one Sasha 6 bolt but I asked if Discovery would fit he said yes, so off home, started to get both boxes of. 21/05/13, Discovery box came of quicker than the defender, all sorted but too late for Mot booked in for 8pm Wednesday. 22/05/13, finely passed, off to post office to tax, only to find wrong date on insurance certificate, so off home, and all of a sudden smoke coming from behind dash, first thought was we are not supposed to get to the HUBB, at home phoned insurance company and they have sent new one to my email, looked under dash bit in the middle where cig lighter goes lose wire shorted, so not to bad. So now need to load up. Now have Tax. So we will be at the HUBB Tuesday 28/05/13. It needed quite a bit of work, photos of restotation can be found at our otther web site.